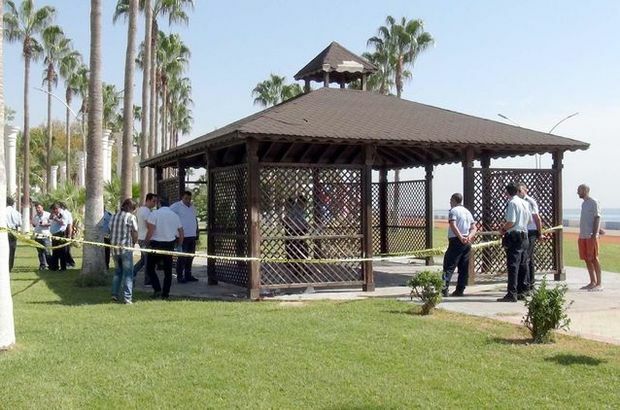 A Mersin police officer identified by the initials A.T. committed suicide in a park the day after he was suspended over alleged links to the Gülen movement, which the government accuses of masterminding a July 15 coup attempt. The 26-year-old A.T. shot himself dead at around 11 a.m. in a public park near Adnan Menderes Boulevard in Mersin. The father of one, A.T. succumbed to his injury at Toros State Hospital. Turkey is no stranger to such cases. A 50-year-old teacher in Bilecik, M. G., also committed suicide shortly after he was removed from his job over alleged Gülen links.